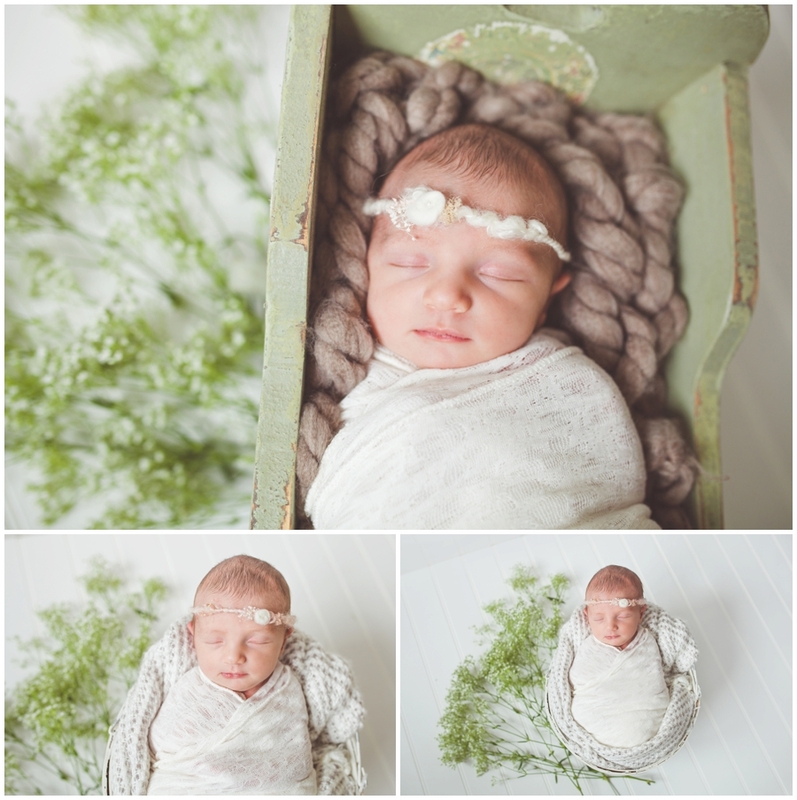 Sweet little Maisie was just a little dolly for her newborn session. This was my first time trying this style of newborn and I loved it! The fresh flowers added such a perfect little brightness to the photos.